We’ve put together a list of some of the local cycling groups websites which you might find helpful. 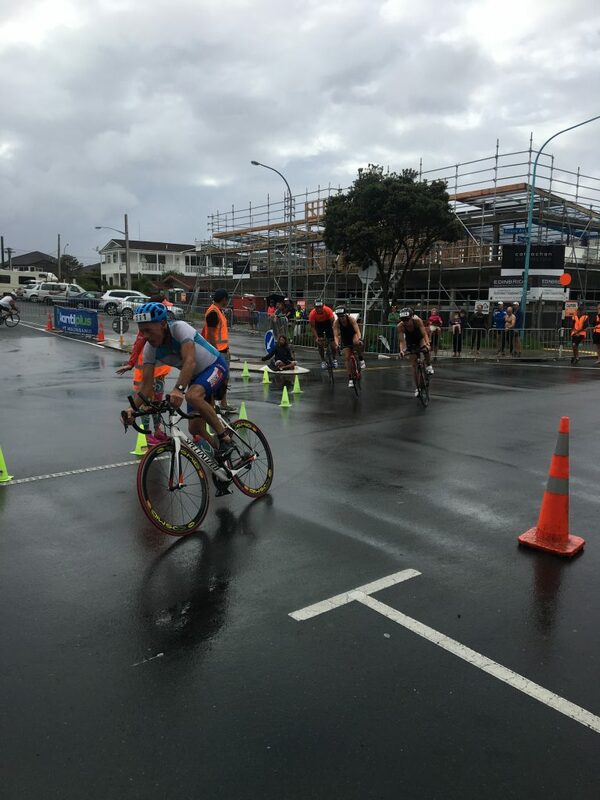 Rotorua based womens cycling group. Lots of regular events and rides. Sign up to their e-newsletter as it has heaps of great info. Held here at Koops Cycles, Cameron Rd. Classes are held Tuesday nights and starts at 6pm. Cost $5. Bring your own wind trainer or you can hire one for $5. Classes run most of the winter months. We spend a lot of time and money training for events and races, the last thing we want is our gear to let us down on the day. Take the time to check over you bike and ensure it is running in its best condition so you can rely on it come race day. Below are 9 key things we think you should check before your race. This should be quick and easy to do yourself and if you need any help just get in touch! Tyres – Avoid that dreaded flatty by ensuring your tyre is properly inflated and look closely for any worn areas or glass. Also some tyre changing practice never hurts! Quick release levers – sounds basic, but we often take our wheels off the bike for different reasons, so make sure these are tightened up and secure. Brakes – whether you are racing a tri or road race, you don’t want to find out in the middle of a hill or bunch your brakes aren’t working! Take a look at your front and rear brake pads to check these are evenly touching your wheel. Chain – The lifetime of your chain is varied depending on how you ride, what conditions you ride in and how you care for it. You can check for chain wear yourself and there are some good tutorials online. Your chain should be clean and well greased. Gears – Check your chain is running smoothly through the gears and there isn’t any slipping, rough shifting or funny noises! Helmet – Your helmet needs to fit properly to ensure it can work so try it on and adjust if you need. Also take a look that there aren’t any cracks or damage. Tools – In the event of a puncture, make sure you have everything you need with to change it. Essentials include a tube, tyre leavers, a CO2 canister and nozzle or a pump. A multi tool, phone and some cash can also be very handy. If your bike is new or you are borrowing it – a bike fit is important. Comfort is key so make sure the seat and ergonomics of the bike fit you well to avoid any pain or injury. 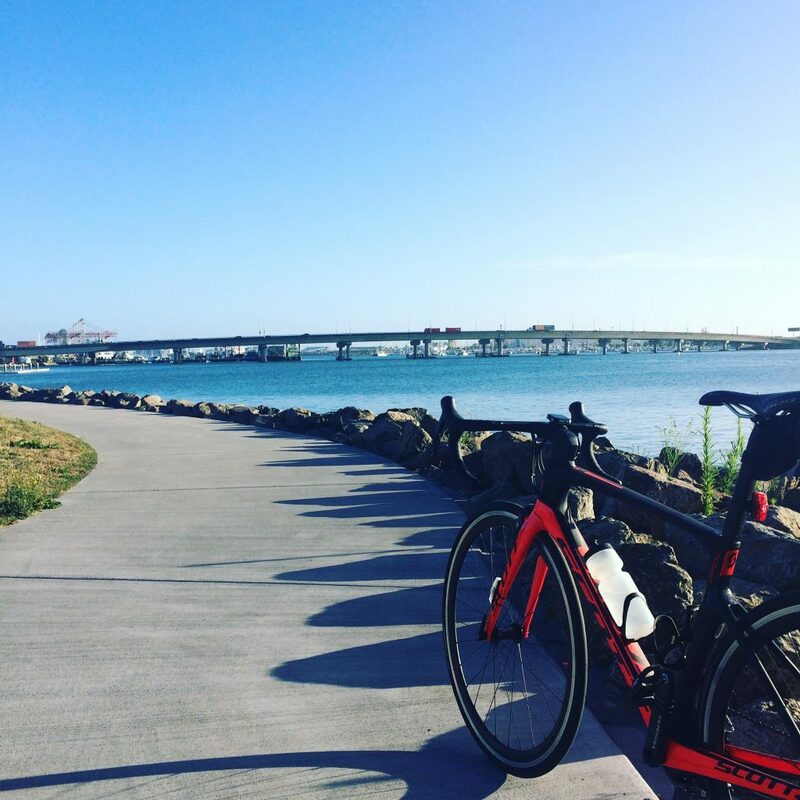 Most importantly, test the bike out and don’t leave it till the night before your event! Take it out for a short ride and if anything feels out of the ordinary and you can’t fix it yourself, don’t risk it, come and see us. 1. Make sure you are well lit up with front and rear lights and check/charge the batteries regularly – you don’t want them to run out part way through a ride! 2. No one likes getting caught in the rain so make sure you are prepared with some good quality clothing. A pair of warm full finger gloves are vital to ensure your hands are warm enough to control your bike. 3. Keep your bike clean. It doesn’t take long to give your bike a quick clean once you get home and doing so will ensure it is running to smooth. We recommend using the MucOff range which we have instore. Also, after riding in the rain it is always a good idea to check your chain to ensure it is clean and well lubricated. 4. Set some goals to keep you motivated. 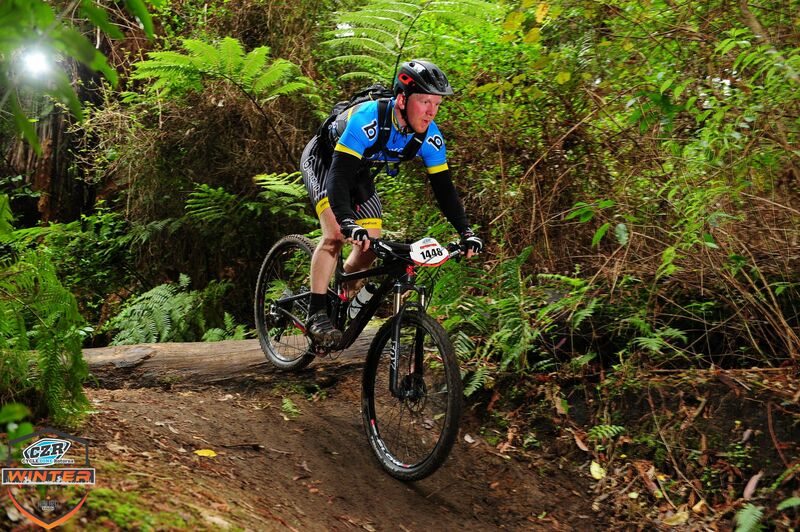 There are plenty of awesome events to get involved in such as the Okoroire Mid Winter Fun Ride on the 30th of July, the Whaka100 mountain bike and K1 & K2 in October. 5. Join us at our winter spin classes! Using a windtrainer is a great way to keep your fitness up over winter and our classes are designed to give you a good work out no matter what level cyclist you are. If you think cycling is for the lycra clad only, think again! We love how e-bikes have made cycling so much more accessible for people of all ages and abilities! E-bikes have really taken the market by storm, with more cyclists making the most of the assisted riding. It is great to see that this mode of cycling has opened the doors to new cyclists and enables those who are no longer able to ride a traditional bike to transition to an e-bike. 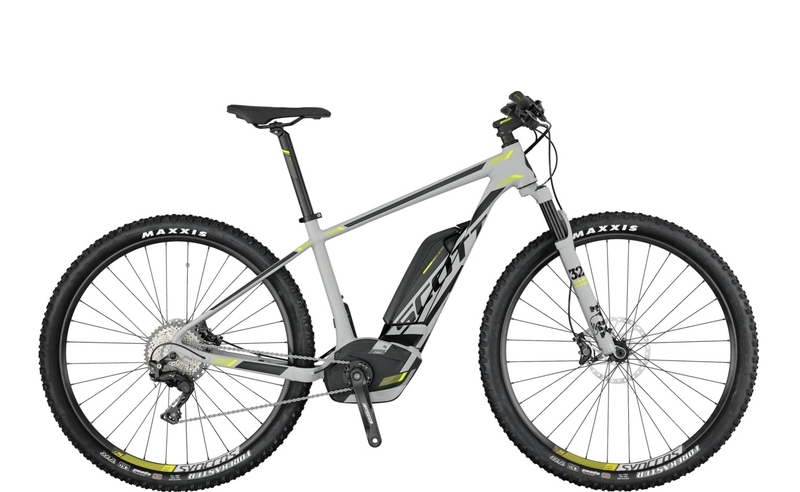 If you are considering buying an e-bike, look for an e-bike from a reputable brand, such as Avanti or Scott. This way you can be sure you’ll be riding efficiently in a comfortable position and you can rely on the componentry to last. Want to know more? Drop into the store and try one out, we’d love to show you just how awesome they are.